WASHINGTON — Qatar’s defense minister says his country is expanding the major military base used by the U.S. military to make it more comfortable for Americans. 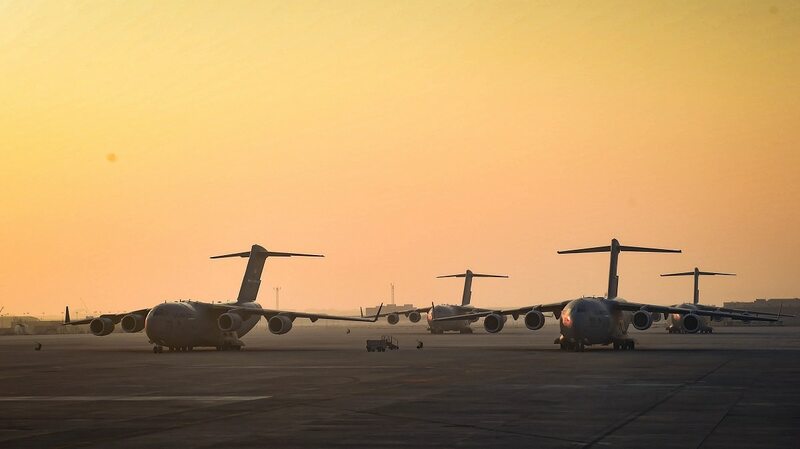 Defense Minister Khalid bin Mohammed al-Attiyah says Qatar has a plan to build family compounds, entertainment centers and other facilities at al-Udeid Air Base. The base hosts some 10,000 American troops and acts as U.S. Central Command’s forward operating base. Attiyah says the expansion will also increase dormitory capacity for Americans on the base. The move comes as Qatar seeks to cement even closer security ties to the United States, in part as a hedge against Saudi Arabia, the United Arab Emirates and other Gulf countries. Those nations have been feuding with Qatar and encouraging the U.S. to limit ties to the tiny gas-rich nation.